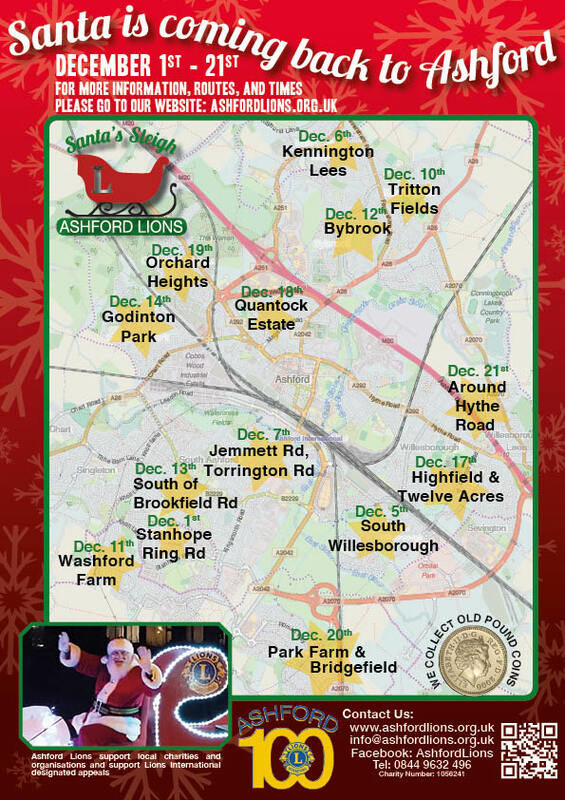 Ho ho ho, boys and girls of Ashford to mark this festive season Santa is on his way! Are you looking forward to Christmas? 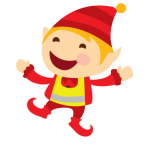 Keep an eye out for Santa’s Sleigh and you may be able to see Santa yourself! 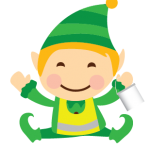 Santa is especially happy to team up with the Ashford Lions and elves from local charities and organizations, raising awareness for all the good causes and work that is going on in support of our communities. It has been a wonderful experience and Santa could not be happier with the tremendous support from all of you. A huge Thank You to you all! volunteering is certainly one of them. Your interests and ideas are very important when considering serving your community. Also, if you already have a lot on your plate, your time will be limited and Ashford Lions are well aware of balancing commitments. Volunteering under the umbrella of Lions International promises the highest level of service and charity conduct. For instance all administrative costs are fully paid for by Lions and membership fees. This way, all the income from public fund-raising goes to people in need and charitable causes. 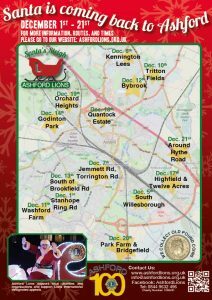 If you like what we do, for instance the Santa Sleigh, may we invite you to reach out to us or consider to make a donation to our charity: Ashford Lions Club (CIO) with reg. charity number 1178583 in England.